Printing is a very important part of any business. They are various basic printed items every company should have, such as business cards, brochures, stickers, flyers/postcard, and booklets/catalogs. Top Class Signs and Printing offers them all under one roof. Most of our custom printed materials come in short runs, digital printing, and large runs, offset printing. Whether you need 25 full color prints, or 10,000 full color prints, our commercial grade printing machines can accommodate your marketing needs. We offer prints to market your business, events, or for special occasions. Pick from our many paper stock options from 100lbs text to as thick as 48PT cardstock. Also with no UV, uncoated paper, silk laminated, and more. Our many options allow you to shine, be creative, and stand out from the competition without breaking the bank. 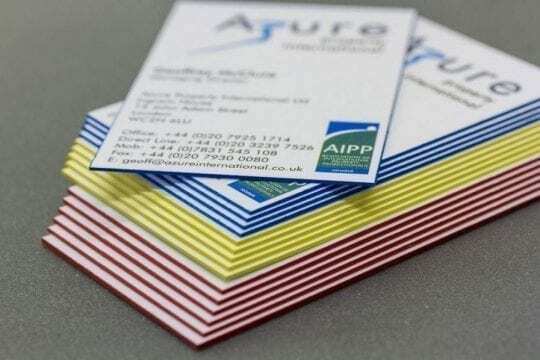 Business cards are often the first impressions to your business. It is important to pick the right size, paper stock and finishes to best represent your company. Full color brochures are great to leave behind with prospects or at the reception in your business. They are also great for tradeshows and mailers. Use the as a brief introduction to your business or product line. Custom stickers are so versatile. You can hand them our to clients, use them on products, or to brand anywhere. Custom postcards and flyers are the most affordable way to advertise your business or event. Whether you are looking for a standard 14PT stock paper or something ore high end, we can help you brand, market and sell. 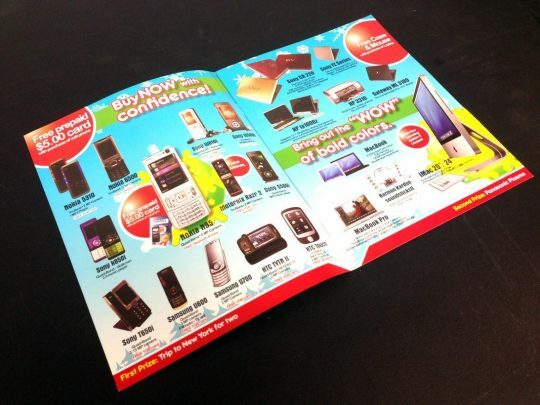 Full color booklets can be used as magazines, product line information, and more. You can hand them out or mail them.